RED’S Radar – Twitter’s Decline! Winter is officially over, which means your dry skin should be too! 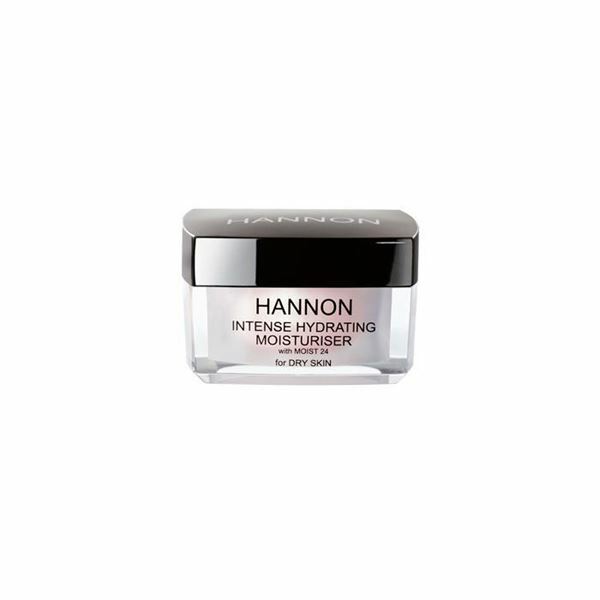 HANNON’s professional skincare range is the perfect solution to dry skin. Not only does it regenerate the cells from the inside out, but it’s designed to ensure your skin receives intense hydration from sunrise to sunset. Add these hydrating HANNON products to your beauty routine to keep your skin glowy, fresh and moisturized this season. The Hannon Makeup Cleansing Milk doubles up as a cleanser and a moisturising makeup remover that thoroughly removes all traces of makeup while removing all the grit and grime from the day. It leaves the skin soft, smooth and squeaky clean. Apply a generously amount onto skin to remove makeup. Massage gently then rinse off with warm water and pat dry. The pH Balancing Toner is an ESSENTIAL step prior to applying a HANNON moisturising cream as it fully prepares the skin for maximum absorption of nutrients while evening out the skins pH balance. It’s a soothing and balancing toner which is fast and easy to apply with its handy spray-on application. Apply 3 to 5 sprays onto towel dried skin. Follow with moisturizer. Use twice a day after gentle cleansing. controlling occasional breakouts and quenching the skin’s thirst, all while leaving the skin feeling comfortable, softer and firmer. The skin around your eye area is far thinner than the rest of your face making the area prone to moisture & elasticity loss – which in time mean wrinkles and fine lines. 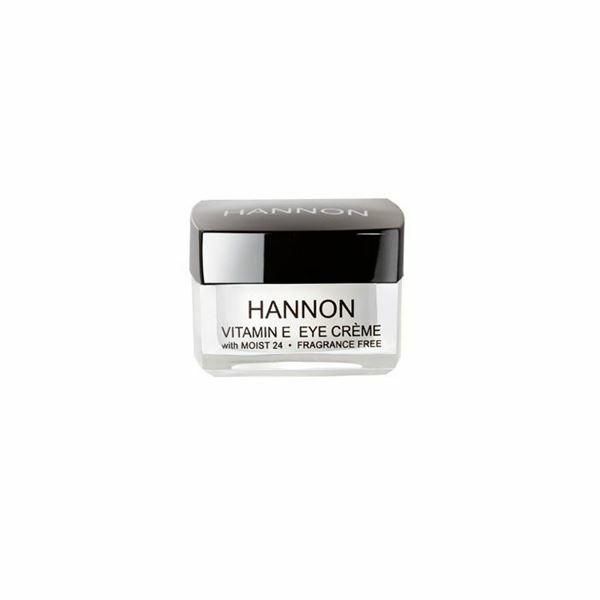 Hannon’s Vitamin-E Eye Cream with Moist 24 is packed with anti-ageing ingredients to immediately hydrate and firm the eye area. While reducing sagging and minimize age spots to prevent future lines and wrinkles. Regular use leaves the skin with a youthful appearance, reduces sun damage and prevents moisture loss! 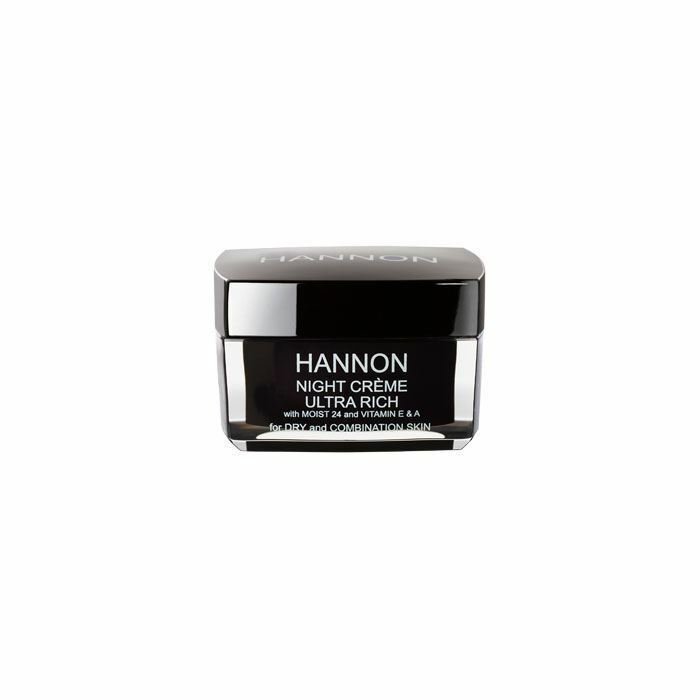 This Night Crème from HANNON is a must for dehydrated skin. When used right before bedtime, this rich cream provides the skin with a much-needed burst of moisture and added nourishment. While you sleep, your skin regenerates and repairs, so using a potent cream in the evening means your skin can gain the full benefit while you sleep, leaving skin feeling nourished and rehydrated in the morning.